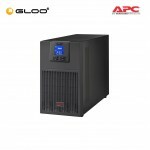 •Reserves power capacity and run time for connected equipment that require UPS battery back-up while providing surge only protection for less critical equipment. •Maximizes battery performance, life, and reliability through intelligent, precision charging. 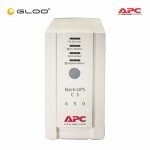 •Provides management of the UPS via serial port and USB port (not available on all models). •Provides early-warning fault analysis on batteries enabling timely preventive maintenance. • Back up and protect your hardware and data during power outages, surges and spikes. 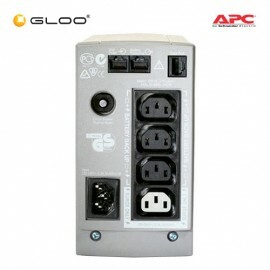 Highlights •Reserves power capacity and run time for connected equipment that require UPS battery back-up while providing surge only protection for less critical equipment. •Maximizes battery performance, life, and reliability through intelligent, precision charging. 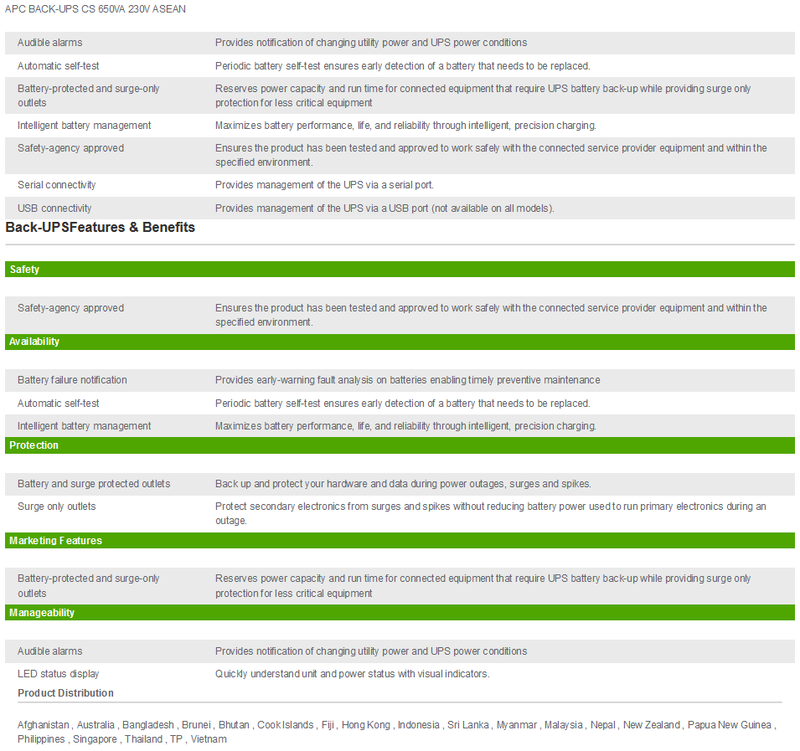 •Provides management of the UPS via serial port and USB port (not available on all models). •Maximizes battery performance, life, and reliability through intelligent, precision charging. •Provides early-warning fault analysis on batteries enabling timely preventive maintenance. 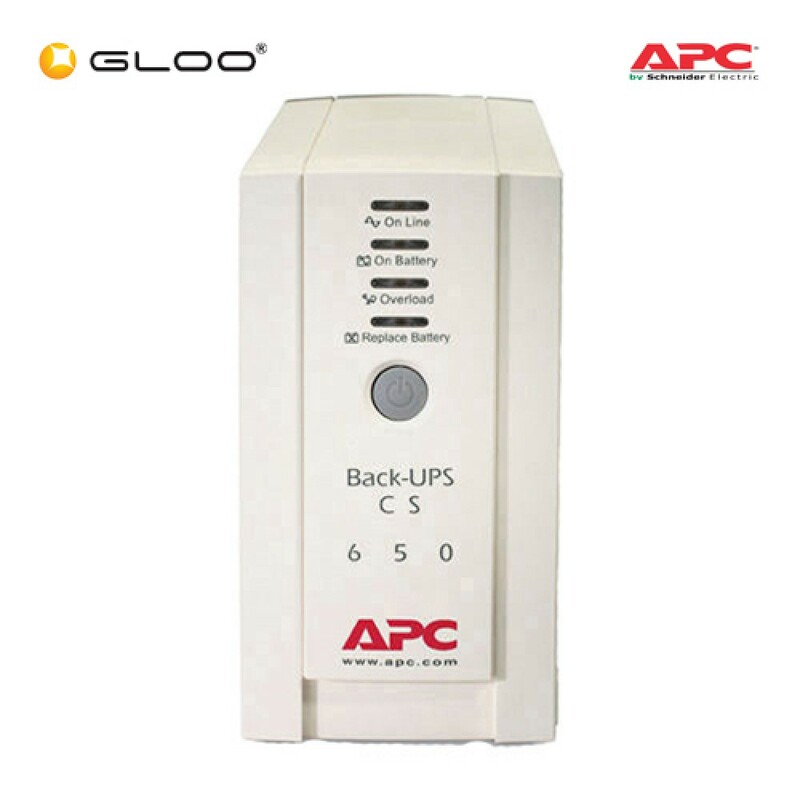 • Back up and protect your hardware and data during power outages, surges and spikes.